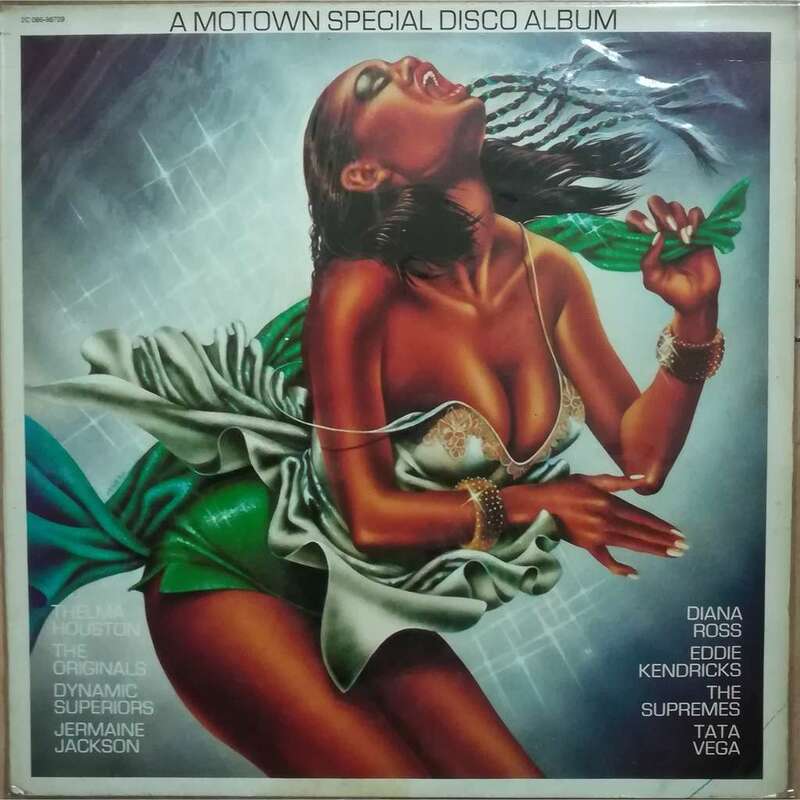 various artists a motown special disco albumcompilation divers various artists - A motown special disco album .. thelma houston . originals . dynamic superiors . jermaine jackson ..